Acquaint your Living with Percy sectional and see the whole space lightening up with brilliance and magnificence. Acquaint your Living with Percy sectional and see the whole space lightening up with brilliance and magnificence. 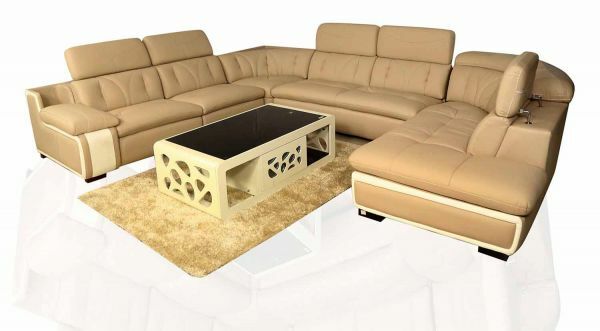 The differentiating Solid wood side design give look at a progressive style element, and the pure leather will redefine the solace in your living space. The modern couch can class up your living and can be set in the focal point of the space to give out 'imperial' vibrations.